Discussion in 'Phone Specs/Reviews and Price' started by yomitech.com, Nov 14, 2016. 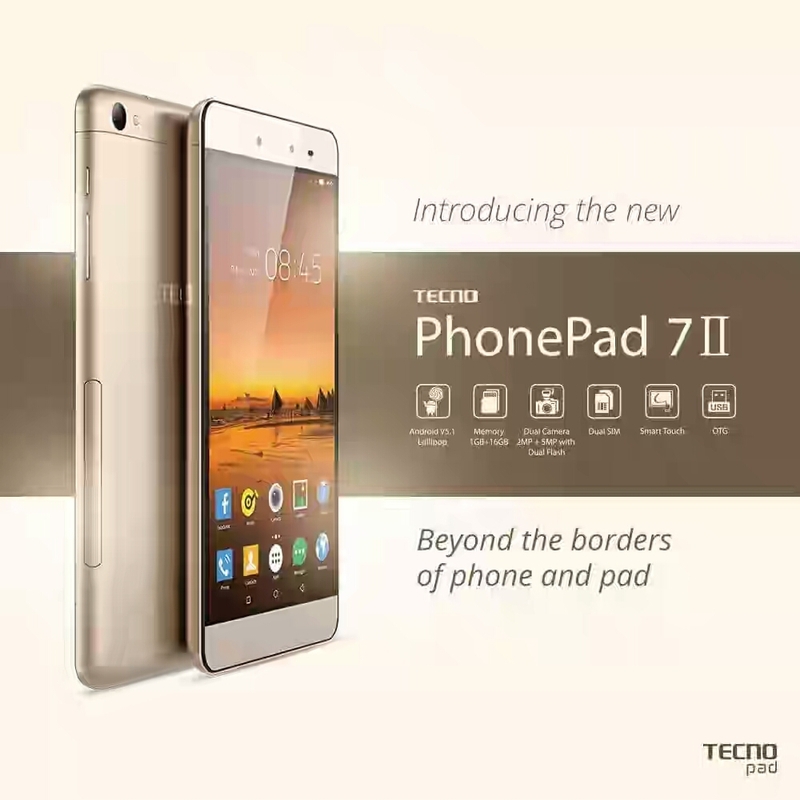 Tecno has just released a successor to the TECNO DroiPad 7C Pro and it's called TECNO PhonePad 7II. Just like predecessor, this new tablet also features a 7inch display with voice call capabilities. 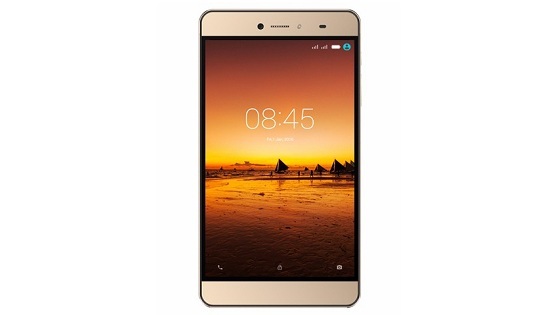 The device is packed with a 7.0-inch, IPS capacitive touchscreen display with a resolution of 600 x 1024 pixels (169ppi) and it runs on Android version 5.1 lollipop. It also features a 5mp rear facing camera and a 2mp front facing camera. Join the winning team today and change your life forever..